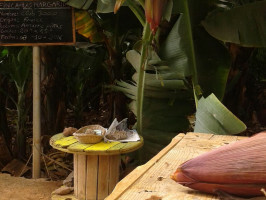 Finca Las Margaritas began with the cultivation of bananas in 1977. 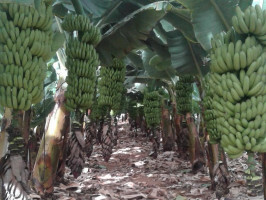 Integrated greenhouse farm with 98% bananas, Gran Enana and Gruesa Palmera variety, and 2% of fruit trees: papaya, avocado, mango and other fruit trees. 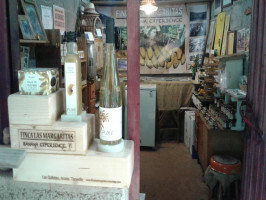 It has room of tools, the QUARTITO, enabled like space of rest, workshops, tastings, exhibition and store. 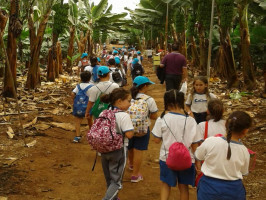 This self guided tour has been designed to help you observe and understand the cultural, economical ,agricultural value of this part of southern Tenerife and enjoy the landscape the coast of Las Galletas, the bananas plantations and volcanoes. During the tour you will find numbered signs so you can chose to pause stop and read the contents in a folder in your chosen language. Perhaps note that due to each the rowing process of the plant and new farming might find yourself in other stops with more detailed references. The end of the tour you can find the room for tasting. Voucher validity: Voucher valid for for 3 months from the date of purchase.